Tejas Manufacturing Company has been a family owned business for over 20 years. Since 1987, the company has been owned and operated by the Ramos family. The company was established by contracting work from various other manufacturers. Some of the products that were manufactured at that time were military bags, boat covers, hunting jackets, bullet proof vests, pet beds, and numerous start up clothes lines. In 1994, Tejas Manufacturing Company began marketing letter jackets directly to high schools in Texas. By 1997, a line of patches and embroidered items were added to the production of jackets. 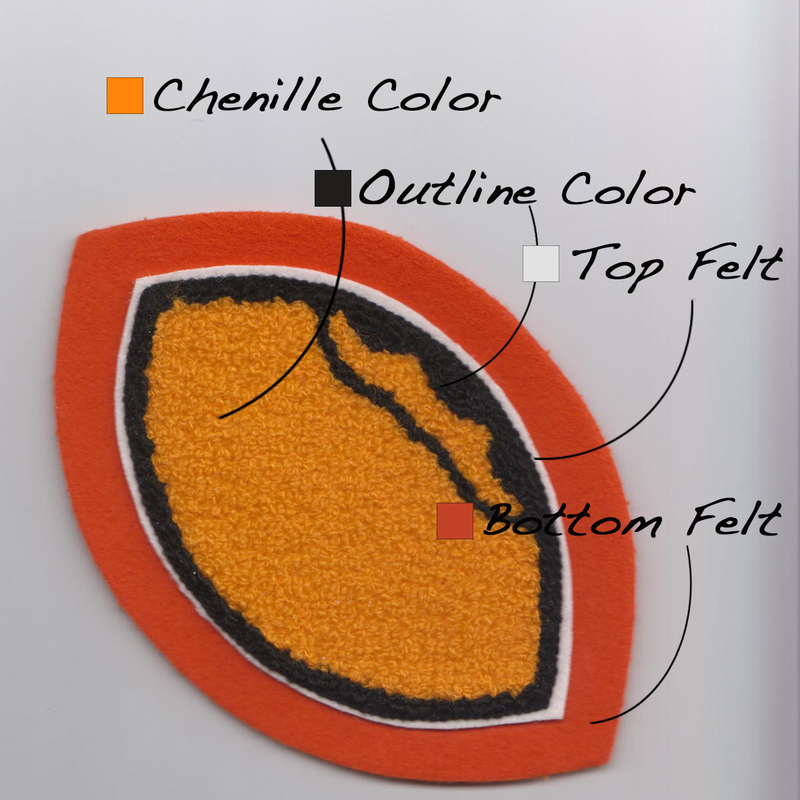 This process greatly enhanced the company’s position in the letter jacket market. Over the next 13 years, along with committed employees, new processes and the placement of computerized equipment throughout the manufacturing plant has made Tejas Manufacturing Company a dominant player in the letter jacket business. The Ramos family is commited to the upgrading of equipment and the manufacturing processes in order to keep all products MADE IN THE USA.